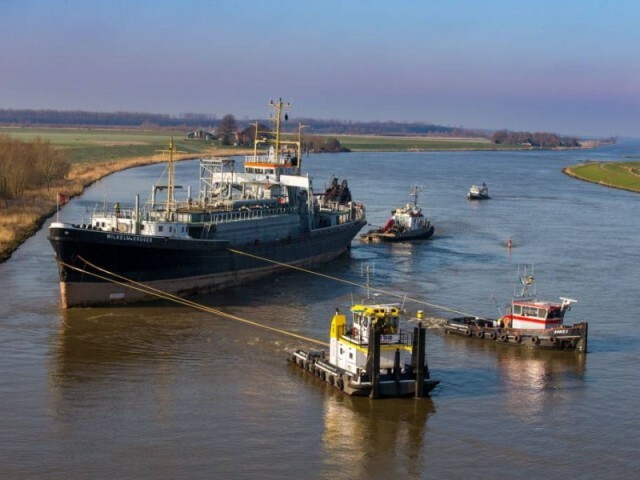 The 109 meter long, 4458 dwt suction hopper dredger Wilhelm Krüger ran aground on the Ijssel near Kampen, Netherlands. 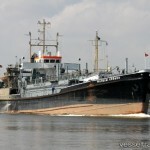 A tug was towing the Wilhelm Krüger bound for Zuiderzee where it was to be scrapped when the dredger ran onto a mud bank. 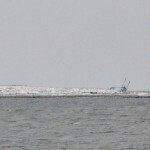 The dredge remain stuck until the following day until three tugs were able to refloat it. No reports of injuries, damage or pollution released. 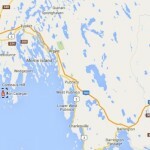 On February 15, the fishing vessel Don Cadegan ran aground and sank off Murder Island, Nova Scotia, Canada. The vessel had left West Punico only three hours before it ran aground. 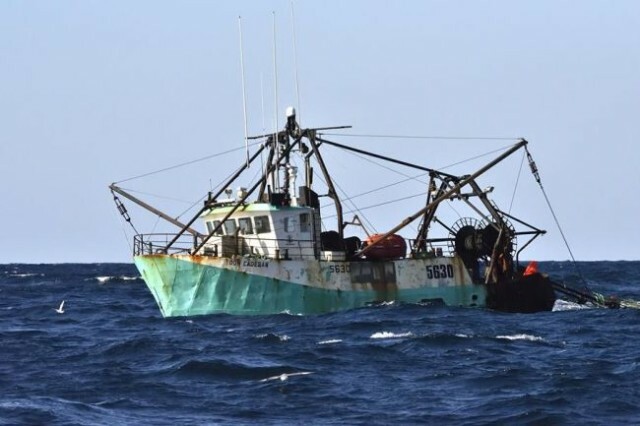 The three crew on board were rescued by other fishing vessels in the area. No reports of injuries. The Don Cadegan remained visible during low tide, but only the rigging was visible on the rising tide. The Canada Transportation Safety Board has launched an investigation into the incident. 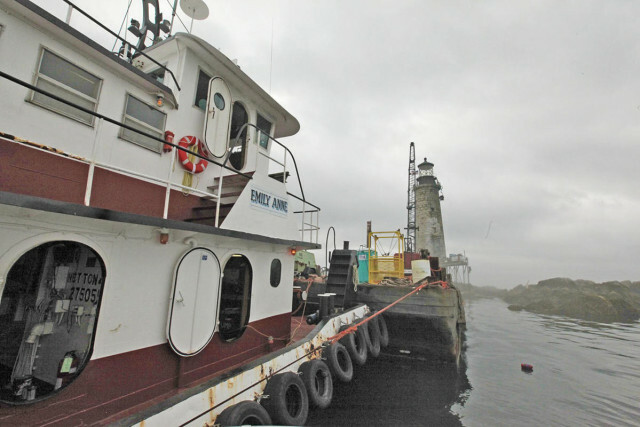 On February 16, the 51 foot long tug Emily Anne sank in Massachusetts Bay off Deer Island, Massachusetts. 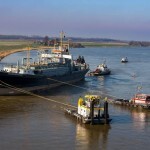 The tug had suddenly sprung a leak and suffered uncontrolled water ingress. The crew was able to send out a distress call before the three men abandoned ship and the tug sank. A nearby pilot boat came to their aid and rescued them. No reports of injuries. 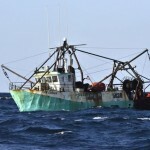 The Emily Anne was reported to be sunk in 40 feet of water. The Coast Guard has dispatched a team to monitor the site.